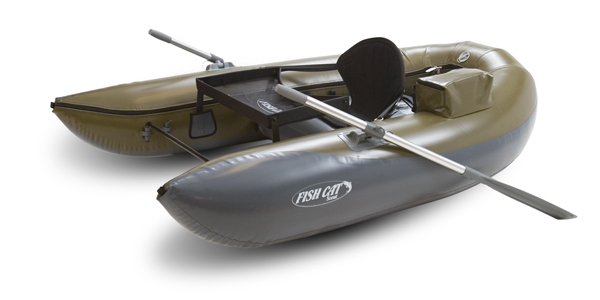 This is the lightweight boat for destination anglers who are on the water more than 30 days per year and want simplicity, a compact design and versatile features. No frame to assemble, just inflate and go. The rockered ends can take on big water—moving or still—and the Integrated Gear System (IGS) offers multiple options for seat and gear positioning. Length x Width x Height: 8' x 57"
Fabric Denier x Material Weight: 500 pvc / 30 oz. The frameless design offers ultimate portability and simple, no-hassle set-up. It’s stable in moving water and features a low profile for still water. Weighs just 35 lbs. and is compact enough for airline travel. Length x Width x Height: 7' x 55"
Even at 10’ long, our longest frameless boat is lightweight and packable. 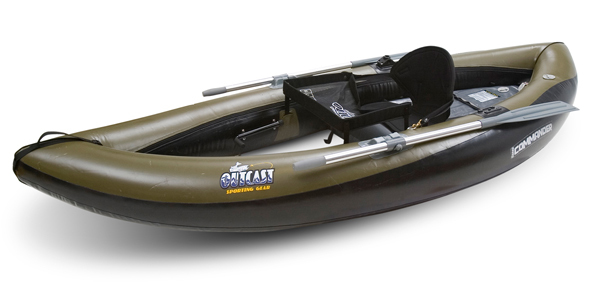 This is a kayak-style travel boat that’s ready to go to any destination. Rockered design glides over rolling waves and the low profile performs well in windy conditions. Weighs just 35 lbs. yet has a 500 lb. 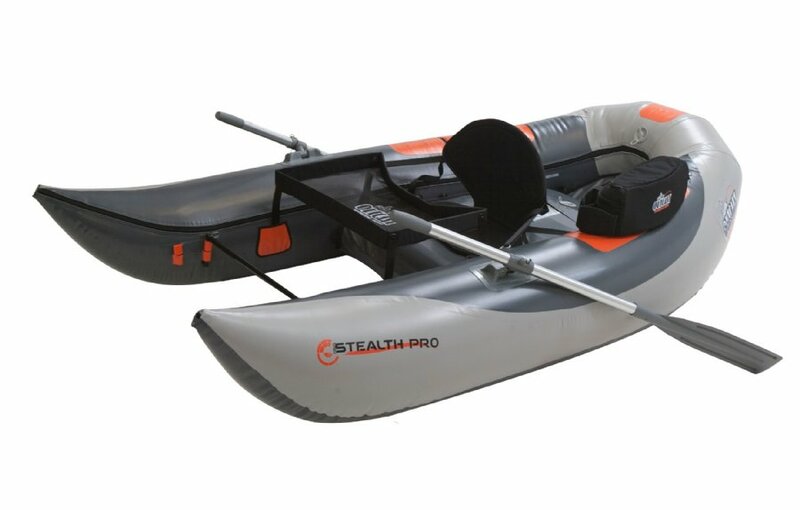 weight capacity and can get you to those tough-access spots on both still and moving water. Length x Width x Height: 10' x 57"
We are a Full OutCast Dealer so if you are looking for something that is not on our web page please give us a call so we can get you a price.